At AbilityPharma we are very pleased to announce the start of a crowdfunding campaign through de Capital Cell. 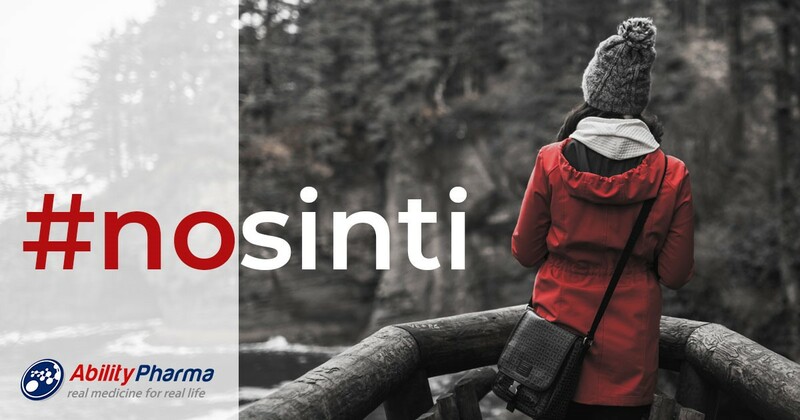 This campaign with the slogan #nosinti will open to the public on September 12, even so we have already achieved 54.3% of our final goal. We have been studying a specific drug, called ABTL0812, for several years. It induces cancer cell death through autophagy (self-digestion). ABTL0812 is currently in phase 2 clinical trials to treat endometrial cancer and lung cancer in 80 patients in centers in Spain and France. In addition, as we announced a few months ago, the FDA (Food and Drug Administration of the United States) has approved a phase 1/2a clinical trial with ABTL0812 in combination with gemcitabine and nab-paclitaxel in patients with advanced metastatic cancer of the pancreas as first line therapy and as maintenance after chemotherapy. 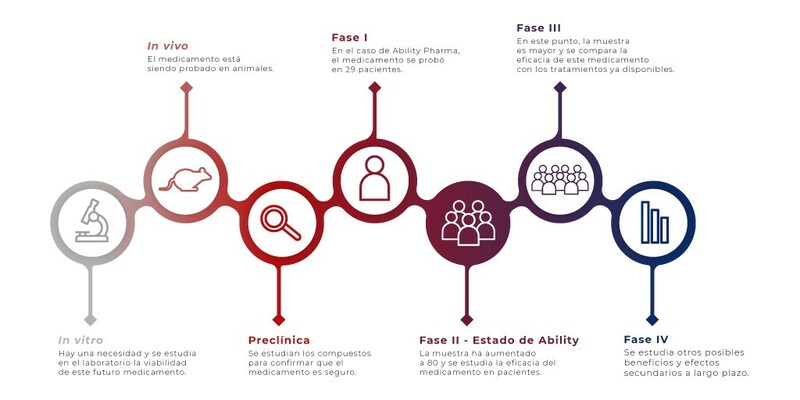 The main objective with our crowdfunding campaign is to raise 1 million euros in order to finish the phase 1/2 study with the development of additional biomarkers and the development of a new formulation. Why investing in this company? This is a unique opportunity to invest in a company at a very advanced stage of development. Although the scientific risk still exists, we have managed to reduce it with the success of the first trial with patients, with positive results. A successful outcome of the second trial would put us in a position of strength in the negotiations of a licensing agreement of the drug with a pharmaceutical company or would allow us to go public in a stock market. In both cases, investors could achieve a very high profitability. The total financing round is of 5 million euros and we are in very advanced negotiation swith several specialized investment funds.